Apple has released their first major update to iTunes since the release of OS X Yosemite, the latest version of Apple’s music software is iTunes 12.1. The iTunes 12.1 update brings a range of new features to iTunes, including a new iTunes widget for the Notification Center in OS X Yosemite. This update introduces a new iTunes widget for Notification Center in OS X Yosemite. See what’s playing, skip ahead, and even buy songs while listening to iTunes Radio — right from Notification Center. This update also improves performance when syncing when your iPhone, iPad, or iPod touch. 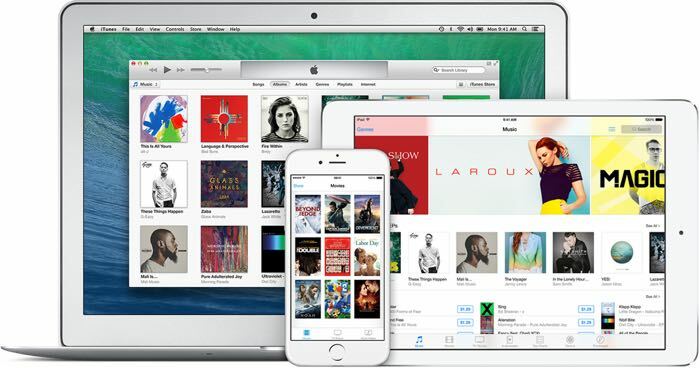 The latest iTunes 12.1 software update is available to download from the Mac App Store.